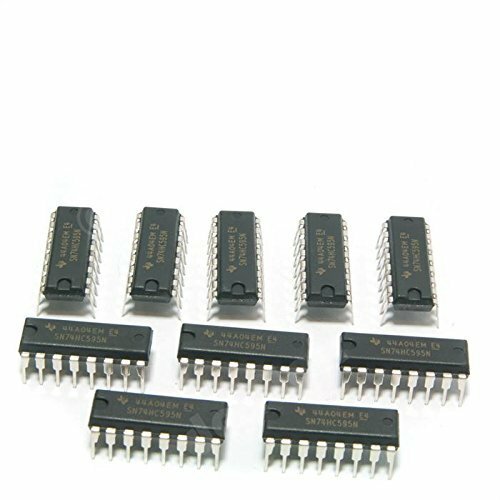 (12pcs) of 3.3V 950mA LD33V LD1117V33 Linear Voltage Regulators. 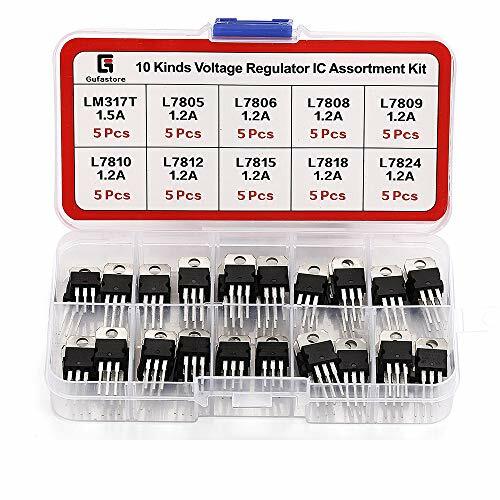 Part number LD1117V33. 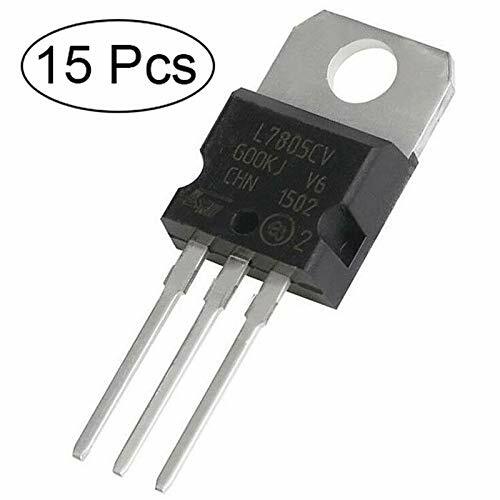 5 volts output voltage ;1.5A for LM317 , 1.2A for other kinds. 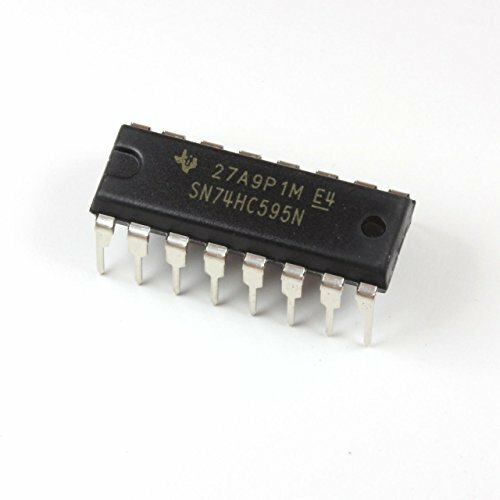 The mm74hc595 high speed shift register utilizes advanced silicon-gate CMOS technology. 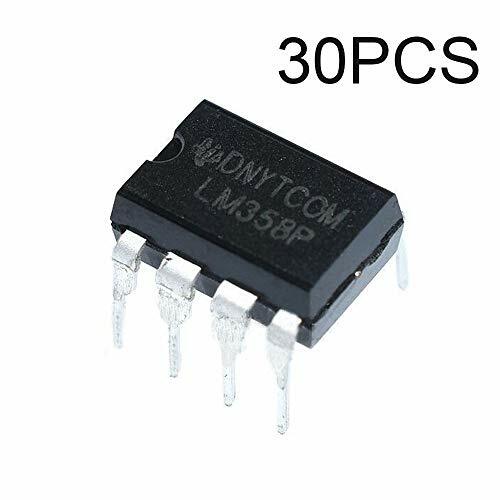 This device possesses the high noise immunity and low power consumption of standard CMOS integrated circuits, as well as the ability to drive 15 ls-ttl loads. 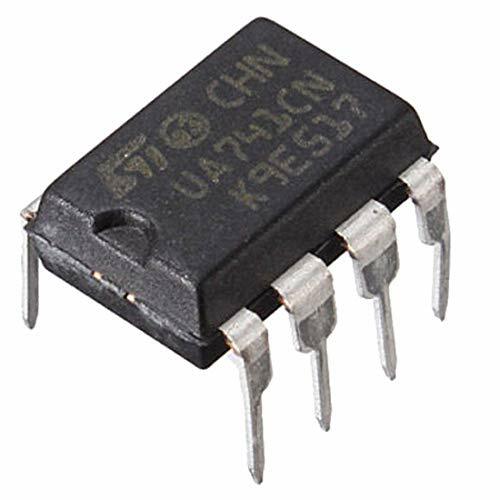 This device contains an 8-bit serial-in, parallel-out shift register that feeds an 8-bit D-type storage register. 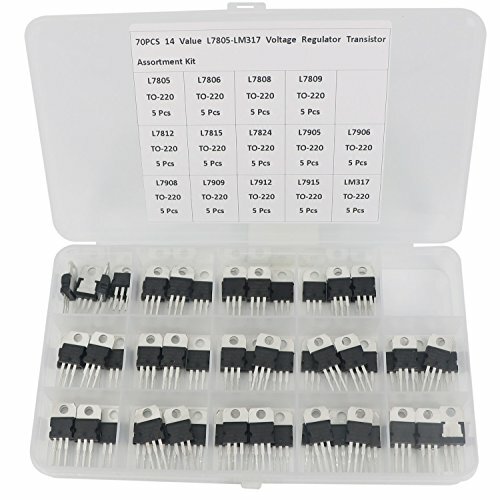 The storage register has 8 3-state outputs. Separate clocks are provided for both the shift register and the storage register. 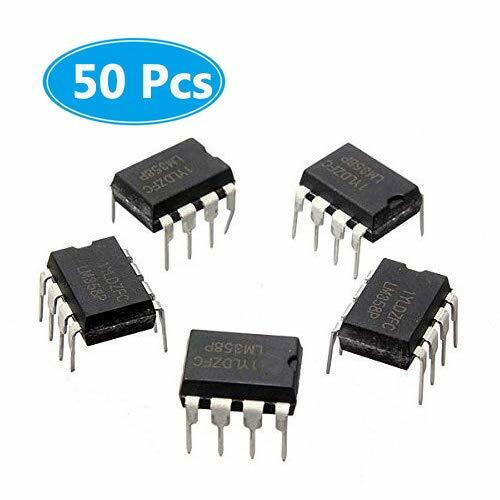 The shift register has a direct-overriding clear, serial input, and serial output (standard) pins for cascading. 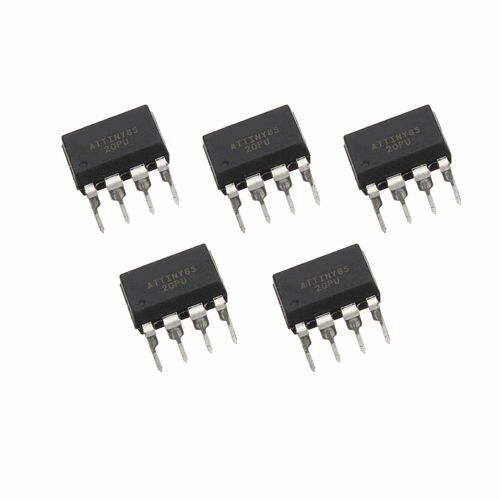 Both the shift register and storage register use positive-edge triggered clocks. 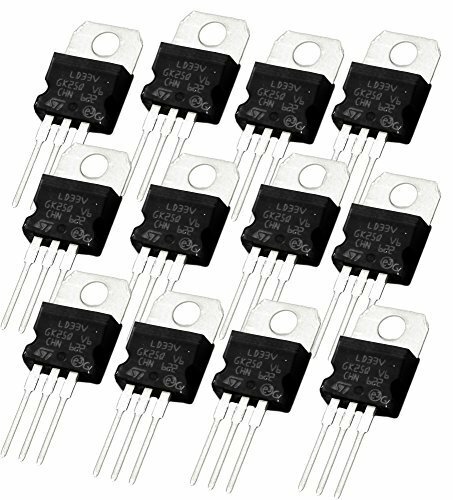 If both clocks are connected together, the shift register state will always be one clock pulse ahead of the storage register. 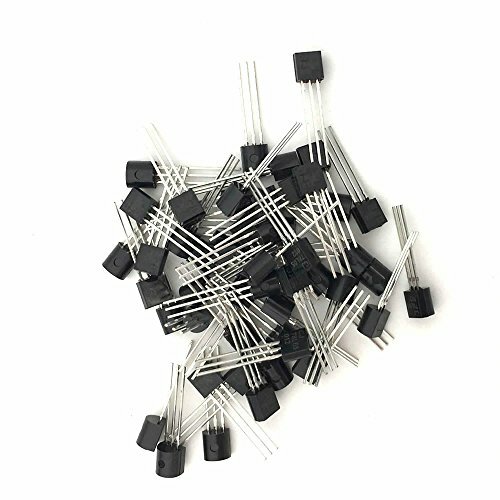 30pcs LM358N LM358 operational amplifier. 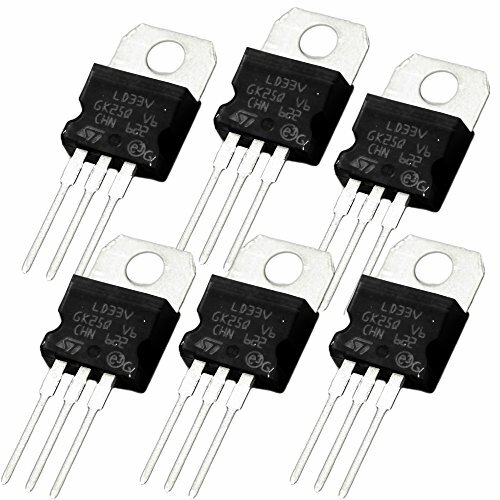 (6pcs) of 3.3V 950mA LD33V LD1117V33 Linear Voltage Regulators. 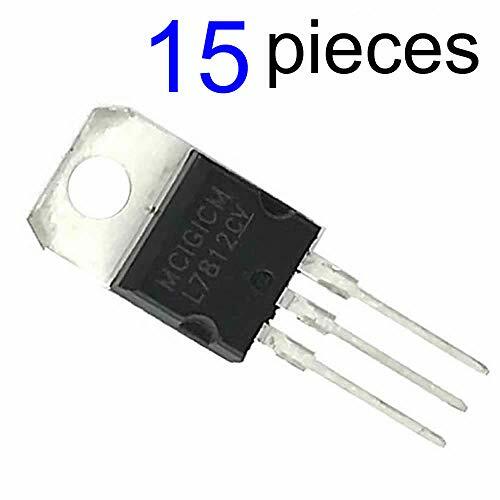 Part number LD1117V33. 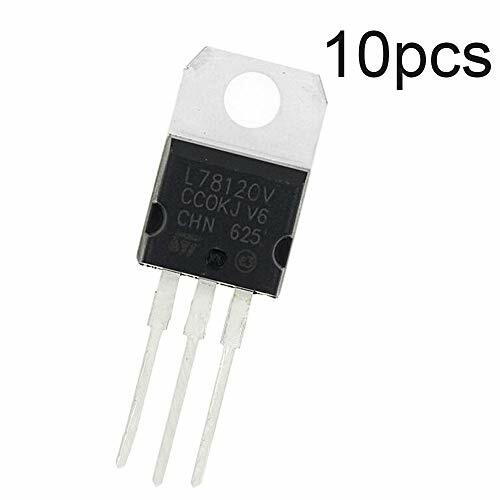 10pcs L7812CV 7812 12v Voltage Regulator.